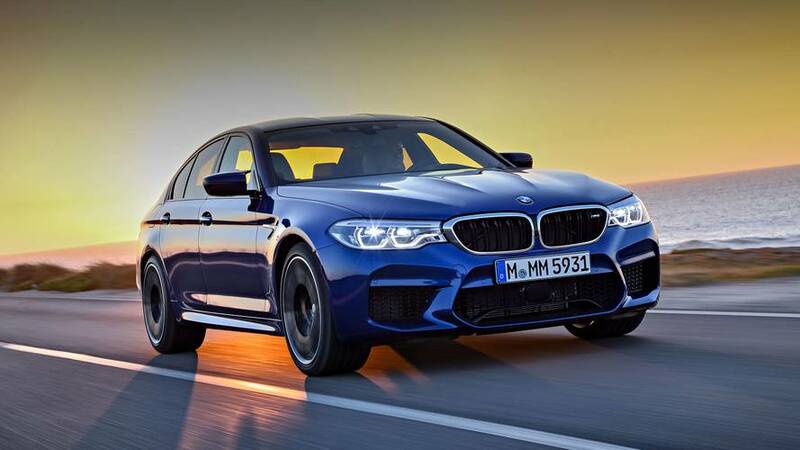 The hotter M5 will enter production as early as the beginning of April. 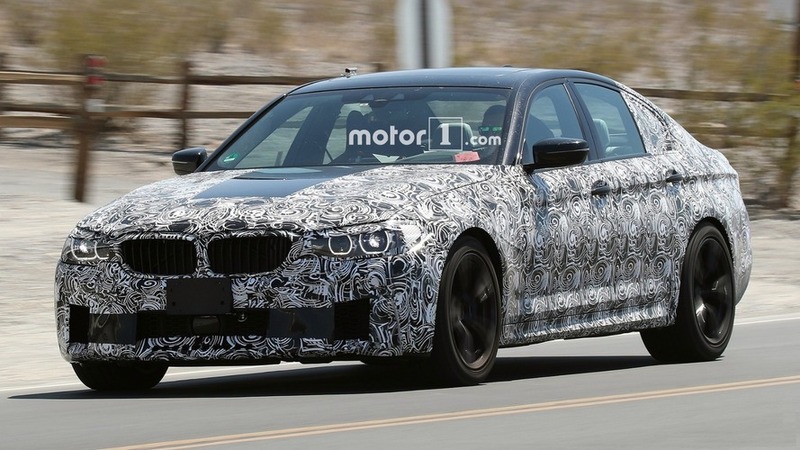 In other news, the M2 CSL is dead. 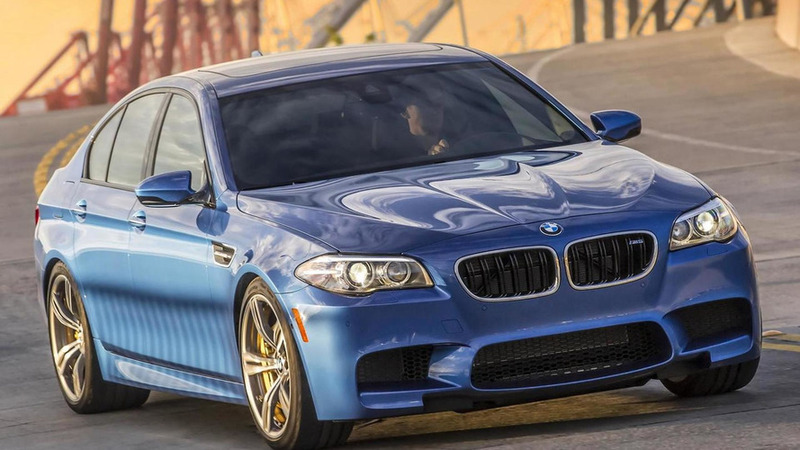 That's up by 40 horsepower compared to a normal M5. 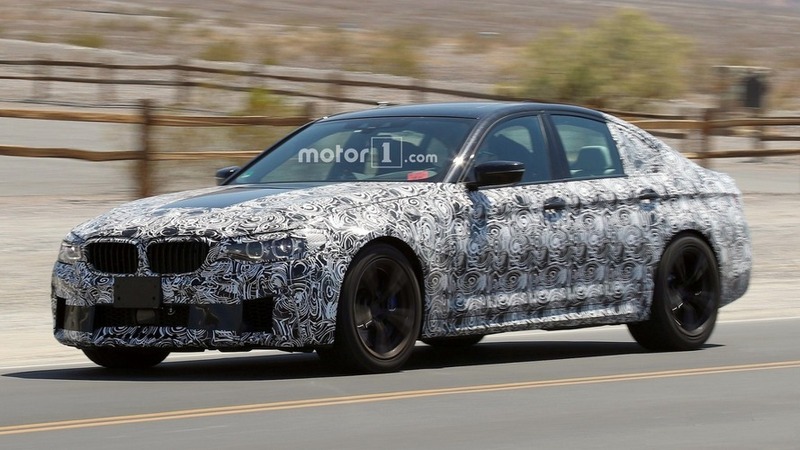 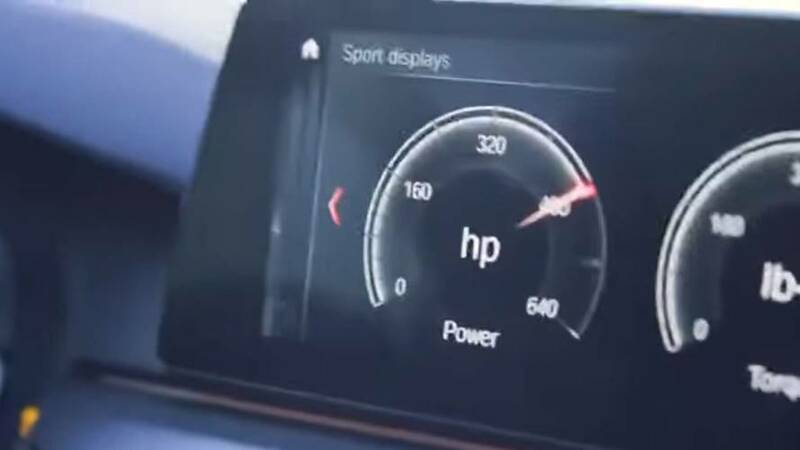 Details continue to suggest that the super sedan has 600 hp from a 4.4-liter biturbo V8. 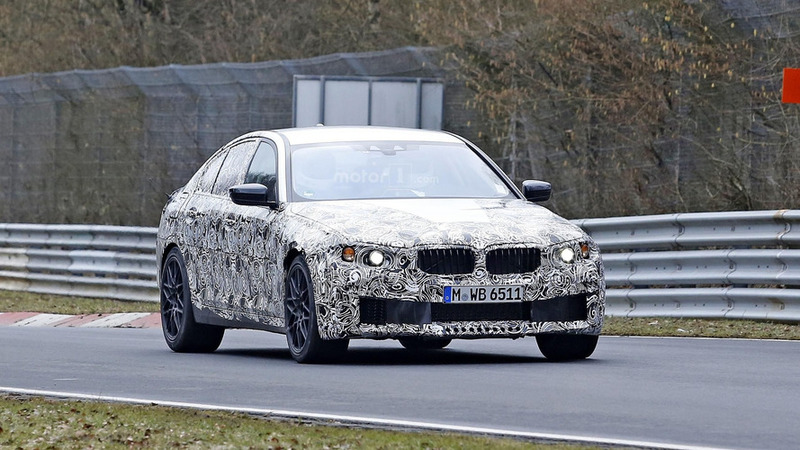 Pure rear-wheel-drive mode will be available. 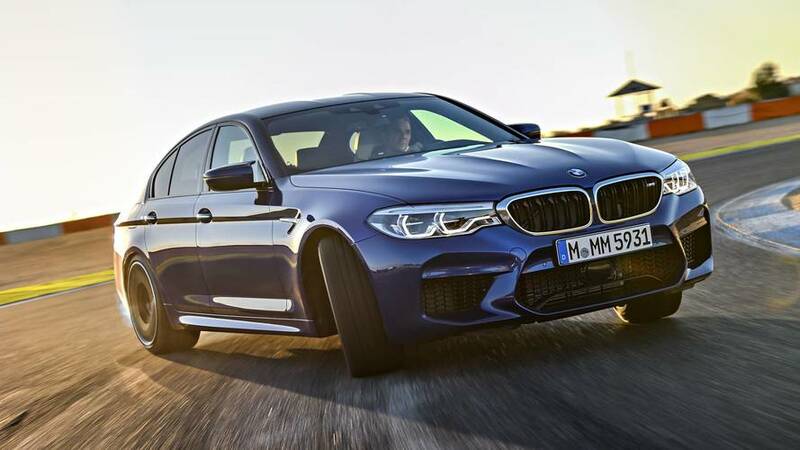 The tech would offers customers the best of both worlds. 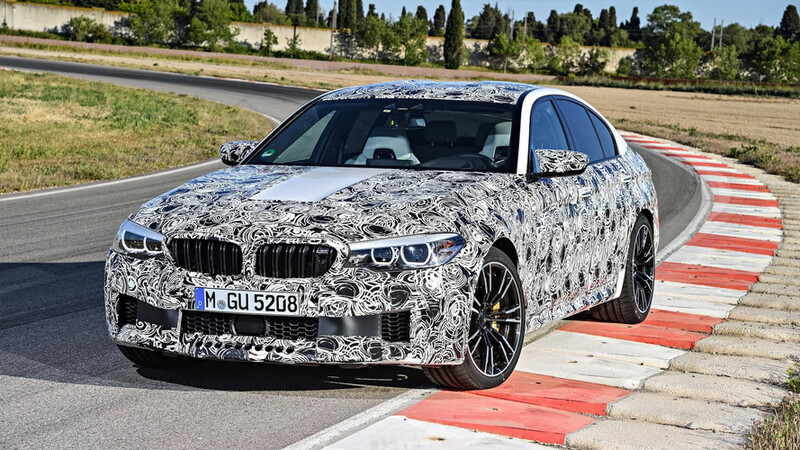 We've heard this rumor countless times, but now it's back again - the next generation BMW M5 could receive an all-wheel drive system.